Nature is always near wherever we are. It is alive, moving, and always ready to give. And cotton has been one of the natural world’s greatest gift for us for it is a key material we use to produce textiles for clothes and homes. However, our relationship with cotton takes a dreadful turn when we use genetically modified (GM) cotton rather than the natural one. Nature has its way of keeping things in balance. When that natural process is disturbed, adversity creeps in, risking environmental sustainability and human lives. At Real.m, we use only natural, non-genetically modified cotton for our collections of blankets because natural cotton keeps the environment alive, the farmers healthy, and the consumers safe with better quality fabrics free from harmful chemicals. At home is where we rest to restore energy. Therefore, we should keep those moments truly pure, natural and far away for the harm of toxins. This is at the core of why Real.m works to introduce the use of non GMO natural fibre to every home. In addition, natural cotton fibre is of superior quality and produces one of the softest fabrics. Real.m’s non-GMO, natural cotton blankets are functional yet aesthetically pleasing. The designs are versatile and can be easily integrated into a wide variety of interior themes. 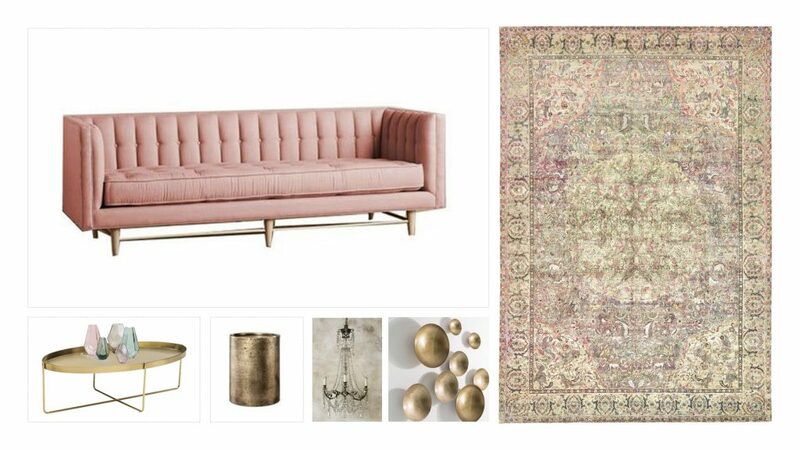 Here are 3 THEMES we picked out, hopefully to give you some interior inspirations for your next round of redecorating. The SUKU blanket’s subtle colours gives off a sense of serenity and tranquility, yet it offers richness in pattern to help add texture and accentuate the character of the space. 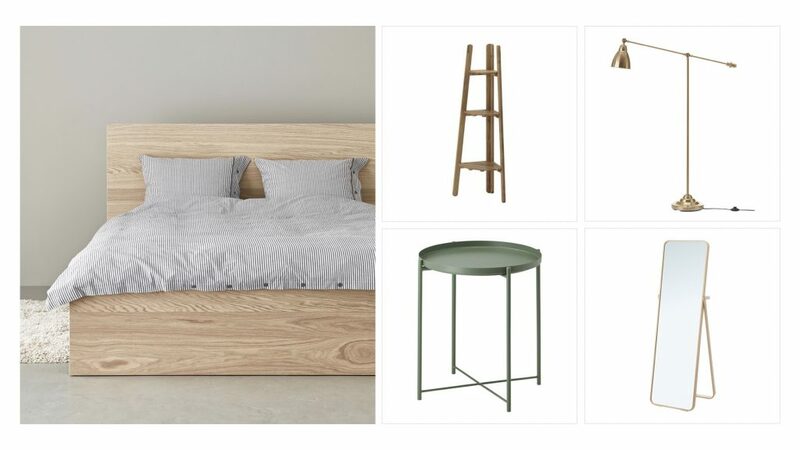 It is ideal for a neutral-themed room with wood-base furniture. 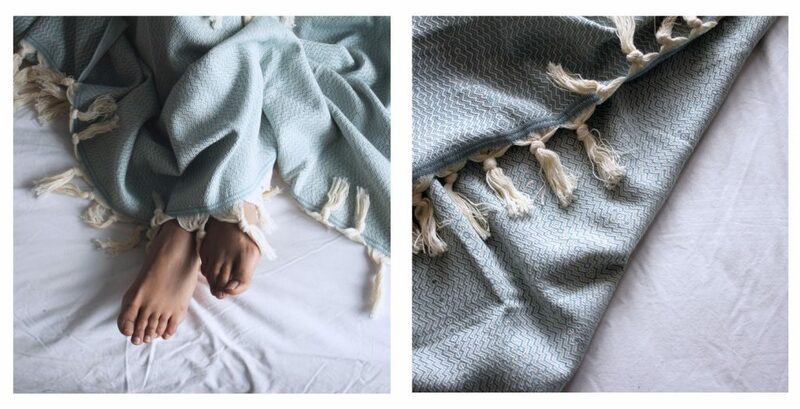 The AURORA TEAL blanket provides warmth and a sense of homeliness to the space with its exquisite elegance. Yet, the design is versatile, making it an easy decorative piece for any furniture type. It is perfect for a contemporary room with a dash of baroque influence. An ideal piece to reflect a unique, vibrant soul with a strong sense of individuality. The MULU blanket’s classic geometric design makes it exceptionally fitting in minimal and modern spaces. The soft colour tones and texture lift up the monotonous existence of a space. It looks extremely good against furniture which is rigid in texture and design, such as leather surfaces and steel frames. 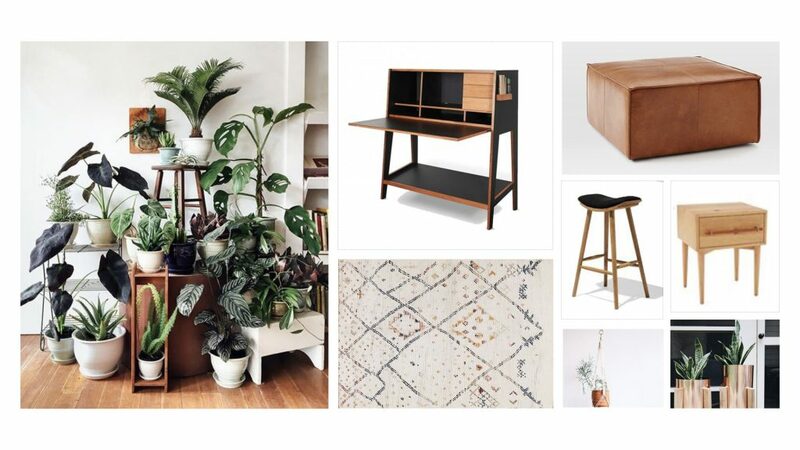 The MULU blanket is a perfect piece for a Scandinavian-inspired simplistic workspace with a touch of ethnic finishes and a lot of plants (for cleaner air, reduced stress and increased productivity). Copyright © 2017–2018 Real.m. All Rights Reserved.